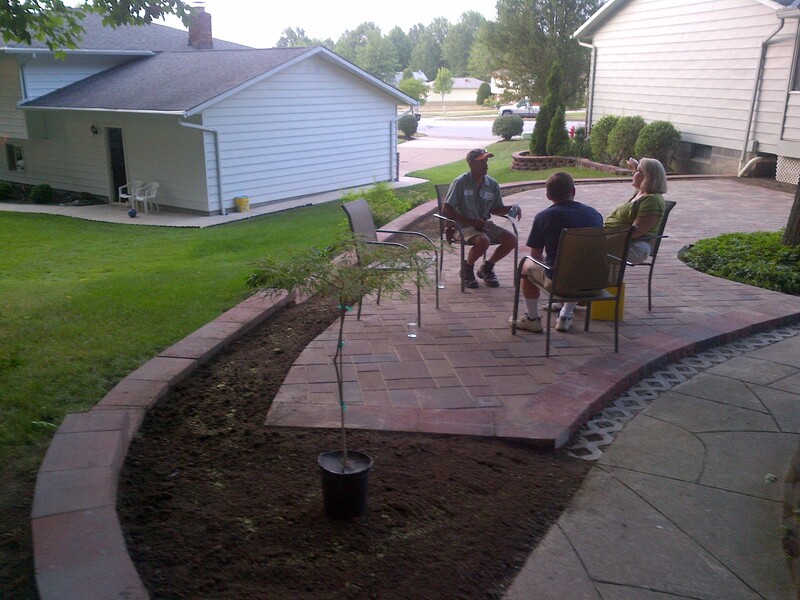 The brick retaining wall that was put up a year ago by Leasure Landscapes adds beauty to the landscape of my property. 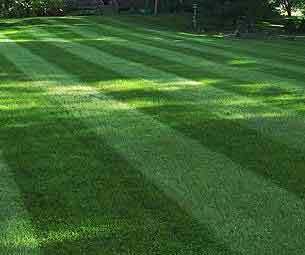 I am also having the lawn serviced, and might add that the employees are very hard workers, well mannered, and do aim to please. Upon my satisfaction and recommendation, a friend had Leasure Landscapes put up a brick flower bed in the city of Willowick. We take pride in constructing strong retaining wall systems that are functional as well as elegant. Depending on your unique situation we are able to accommodate most situations.